Earphones plugged in, eyes glued to the laptop screen and a high heart rate. The KTM press conference at EICMA 2018 was eagerly awaited by motorcycle enthusiasts in India and the globe. EICMA seemed to be ground zero this year for the highly awaited KTM 390 Adventure, where traditionally the Austrian bike maker has unveiled its every new offering over the years. So, by that logic, an unveiling this year of the 390 ADV would translate into an India launch in early 2019. 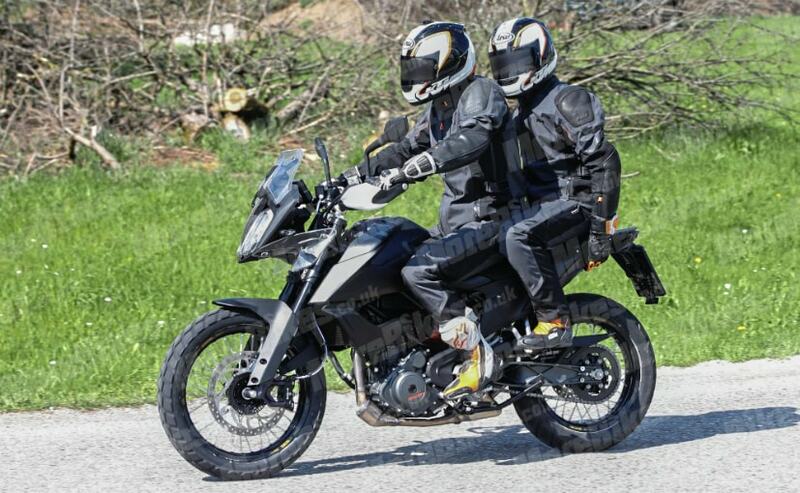 But alas, the 20-minute long press conference saw the brand unveil its larger capacity enduro bike and the new KTM 790 Adventure and 790 Adventure R. The KTM 390 Adventure was nowhere to be seen hidden under the sheets. Comments on the live webcast were full of the same question and so was our Facebook and Twitter feed. “Where is the 390 Adventure?” So what went wrong here and how did we all collectively conclude that the KTM 390 Adventure was so close? Read on to find out. On June 14, 2018, KTM had sent out a press release “officially” announcing that the KTM 390 Adventure is indeed on its way and will “arrive in 2019 in India.” The last four words were the big take away here – enough for potential buyers to break fixed deposits and look for loan options – even though the brand never categorically said that an EICMA 2018 debut was happening. It was just assumed that this will be the approach the company will take, given its yearly tradition. This wasn’t even the first time the brand mentioned the 390 Adventure in public space. At the updated KTM RC 200 and RC 390 launch in 2017, Bajaj Auto Managing Director, Rajiv Bajaj had announced that the design for the 390 Adventure was finalised, which will be the Austrian bike maker’s smallest adventure motorcycle yet. A year later, a press release from the manufacturer seemed like part of the plan with the launch assumed to be less than a year away. However, it’s clear that the 390 ADV is still some time away from showing up in showrooms. So why would Bajaj-KTM send out a press release so early? A move that’s out of line for a company that usually doesn’t speak about its future products too often. 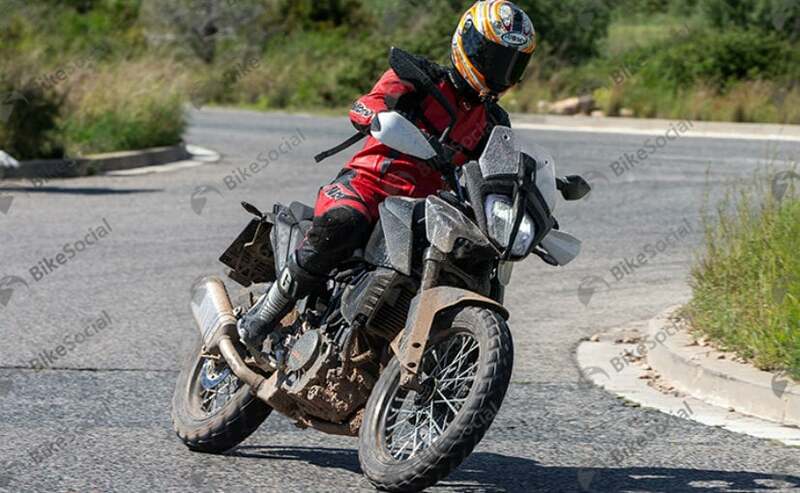 The larger consensus has been to keep the motorcycle relevant amidst new competition and shift attention from the then much talked about BMW G 310 GS. A direct rival to the 390 Aventure, the launch “assumed” earlier than expected, would certainly stop a lot of buyers to wait out another couple of months instead of heading over to the BMW showroom and get the Indo-German tourer. While it’s not clear if the move worked or not, it certainly has left a lot of fans disappointed, to say the least. It’s certain that the KTM 390 Adventure is coming! The brand has gone to great lengths to change the chassis on the original 390 Duke so that the Adventure version could be spawned. The model has been spotted testing on several occasions too, so they won’t abandon the project midway. Having said that, the 390 Adventure might still be a year away from its launch. If KTM decides to continue the tradition, an EICMA 2019 unveil for the 390 Adventure would make sense, while a launch in December 2019 would still be in-line for India with what the bike maker had announced in June. 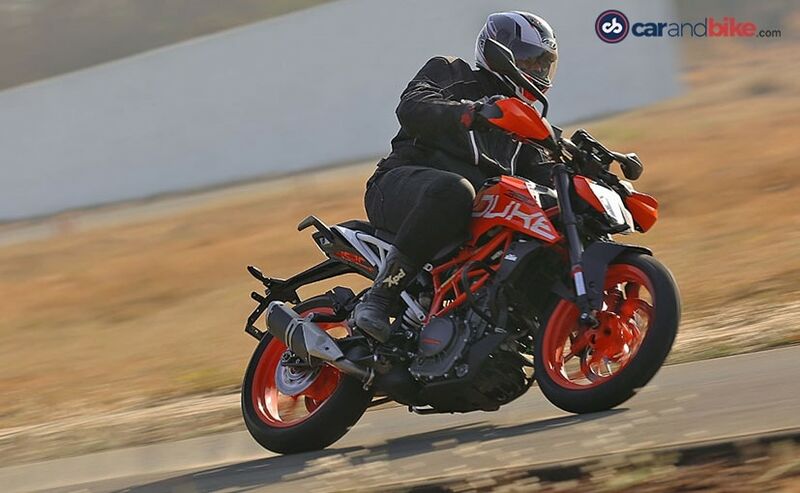 Could KTM bring the model exclusively to India first prior to EICMA? That would mean some commitment, wouldn’t it? We have reached out to KTM India for details and will update this piece as and when the manufacturer responds.